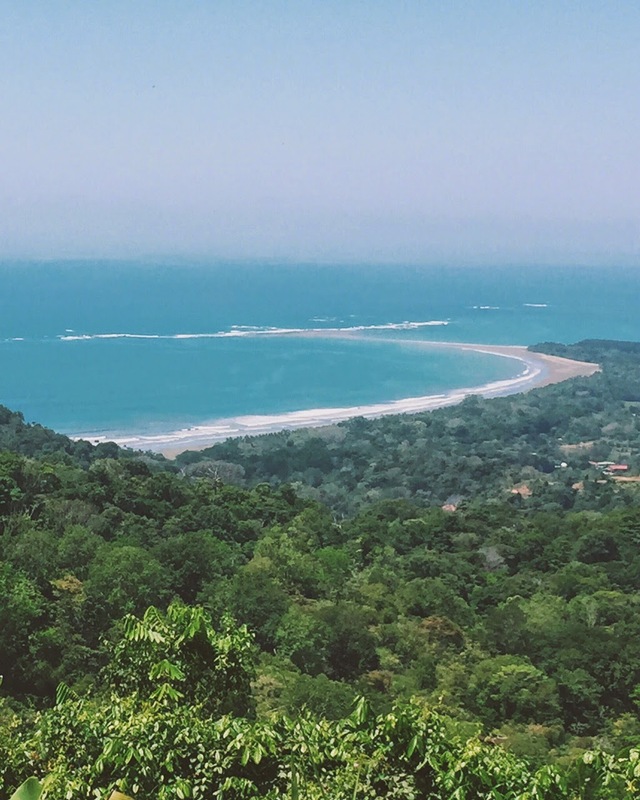 It's crazy to think that not even two weeks ago, I was gallivanting around the jungle and getting lost on the soft, sand beaches of Costa Rica. To say that this was the trip of a lifetime is an understatement. I could never have imagined how much this adventure would change my life. 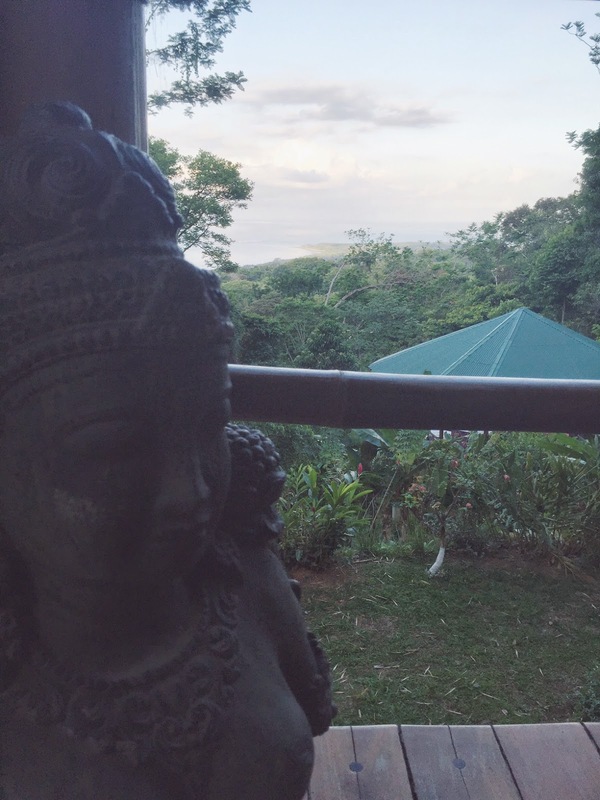 Costa Rica is a dream. Its thick jungles, mountains and volcanoes, sandy beaches and coral coastlines; it's truly a world like no other. Combined with amazing new friends and my soul sister Caitlin, it was nothing short of magical. 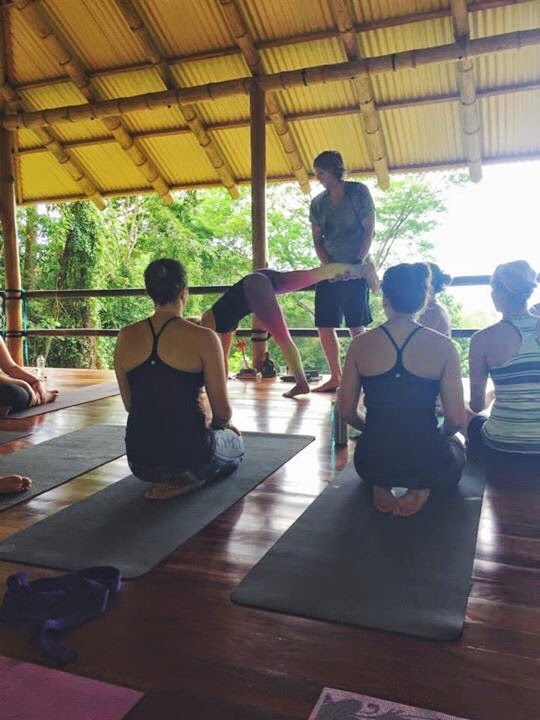 The reason we decided to go to Costa Rica began with yoga. 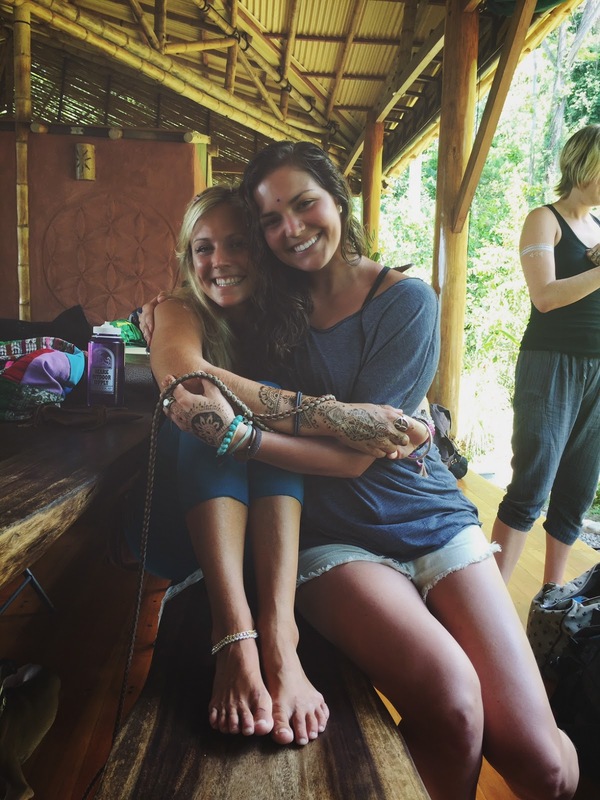 Caitlin and I were accepted to go on a week-long yoga retreat with Rachel Brathen (better known as @yoga_girl on Instagram) last fall. We decided to extend our trip by five days to backpack and travel the country before we relaxed on the southwest coast. 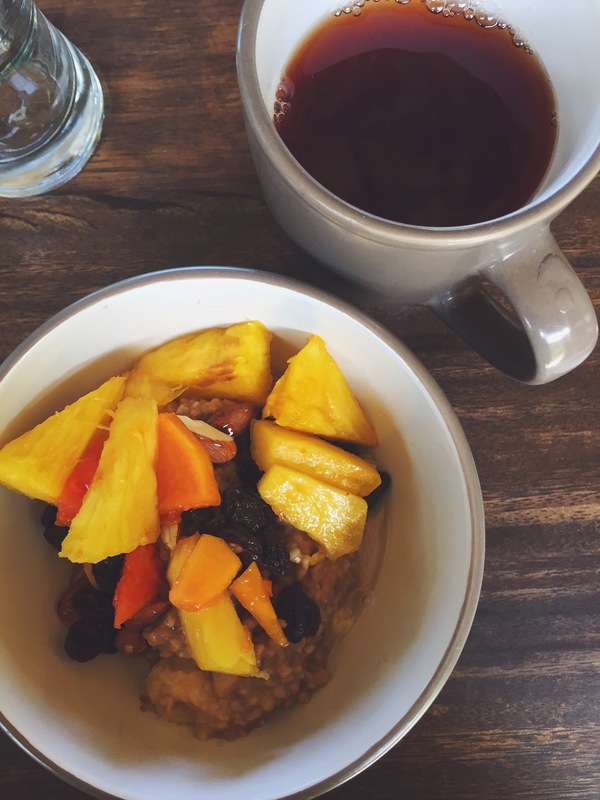 12 days in Costa Rica? Yes, please! Before we left, I had hopes and ideas for our yoga retreat. I hope I meet new people, I hope my yoga practice deepens, I hope I relax and be present. 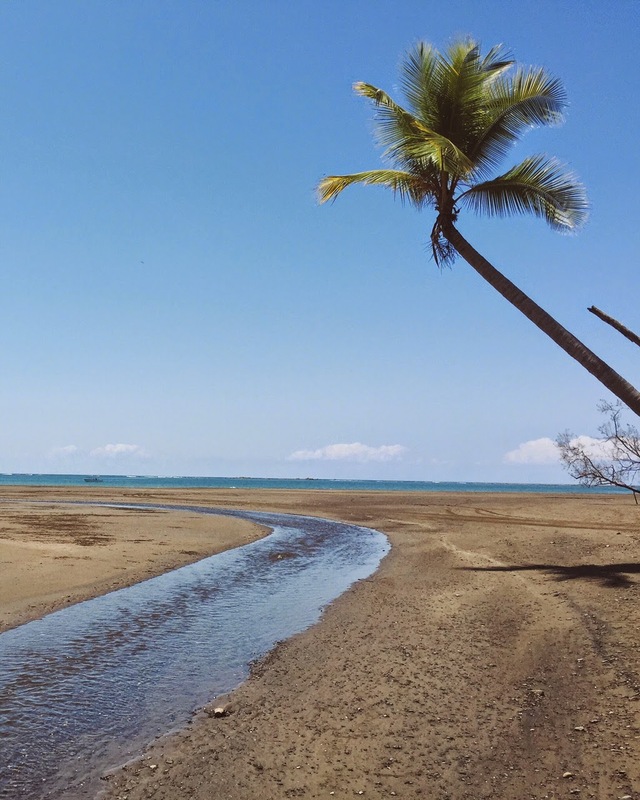 Multiply that by about infinity, and that barely scratches the surface of what my days in Uvita were like. 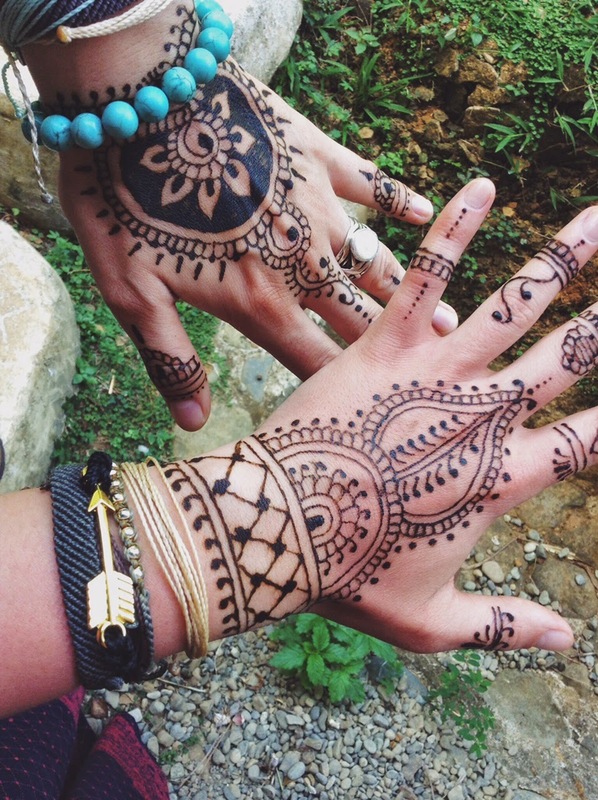 I have never met a group of women (yes, our yoga retreat group was all women!) who love so openly, care so deeply and share so honestly. 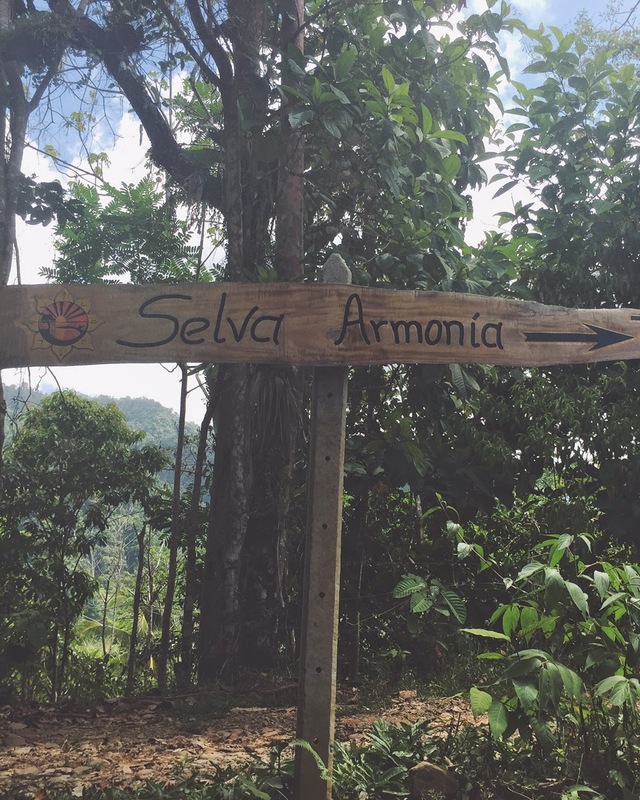 From the moment we arrived at Selva Armonia, we could tell our week together was going to be special. 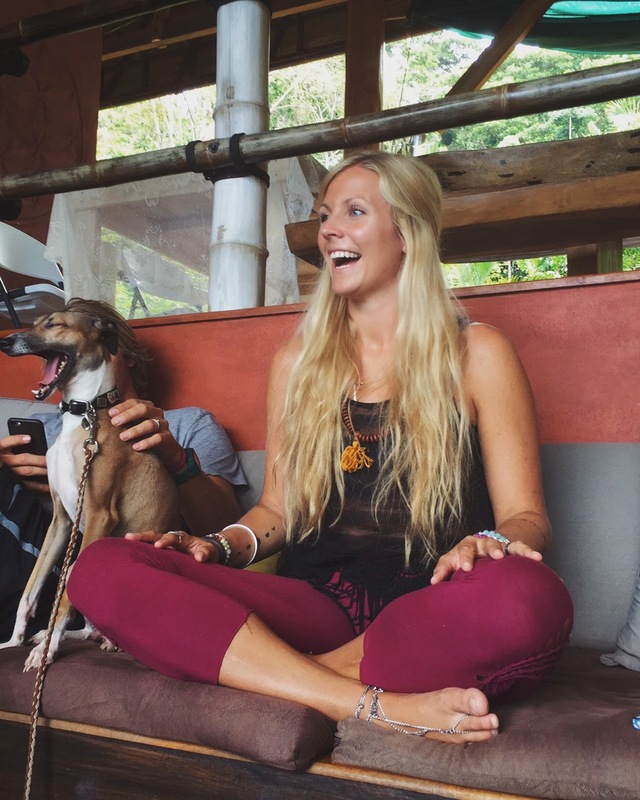 Daily yoga practice, days hiking hidden waterfalls, surfing, lounging on the beach, exploring surfing towns, relaxing in our eco-villa and sharing our deepest thoughts and secrets, we became one. By the time we left after an entire week together, saying goodbye was almost painful. Something brought all 19 of us together (whether it was fate, the universe, chance, or the gods), and I have no doubt we'll see each-other again. And the five days prior to the yoga retreat? Equally as amazing. 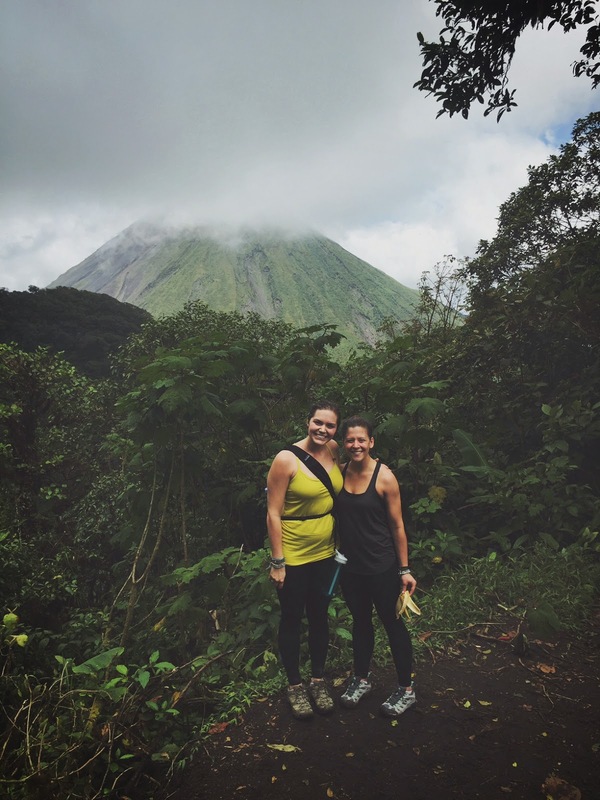 We backpacked into the Costa Rican mountains, and made lifelong friends from Canada, Germany, England and the U.S. We made our own little family in La Fortuna. Magical, life-changing, empowering, overwhelming. I am beyond grateful, and my heart is full. At the top of Cerro Chato in La Fortuna. A five hour hike in total! 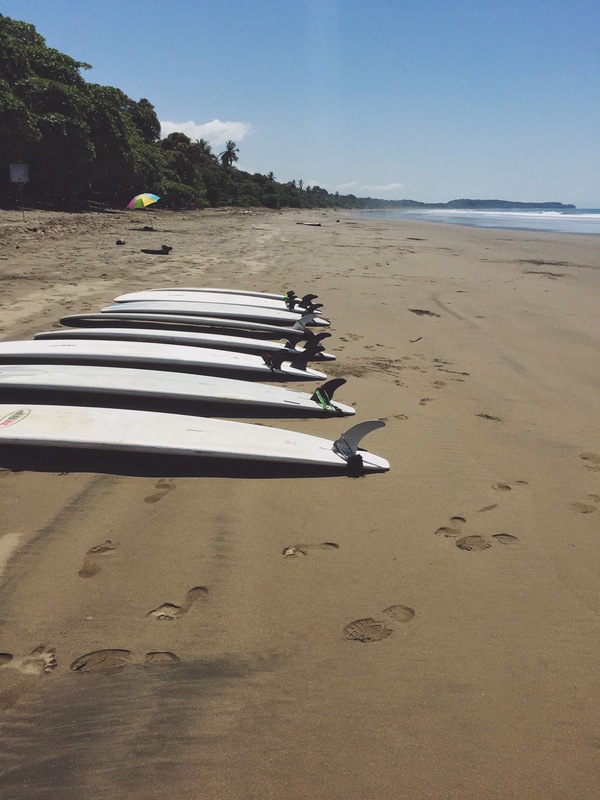 Getting ready to surf at Playa Hermosa. Saluting the morning sun at Selva Armonia with Buddha. 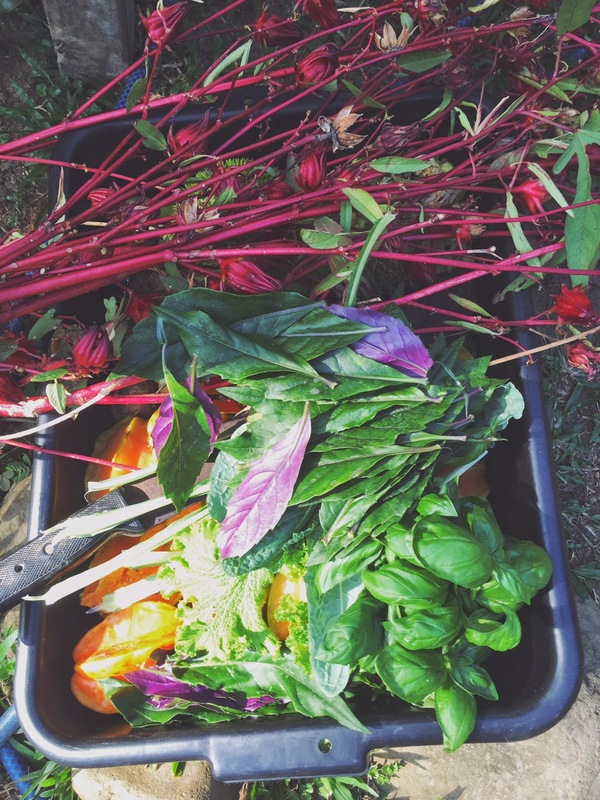 Picking fresh fruits and vegetables for dinner at Selva Armonia. 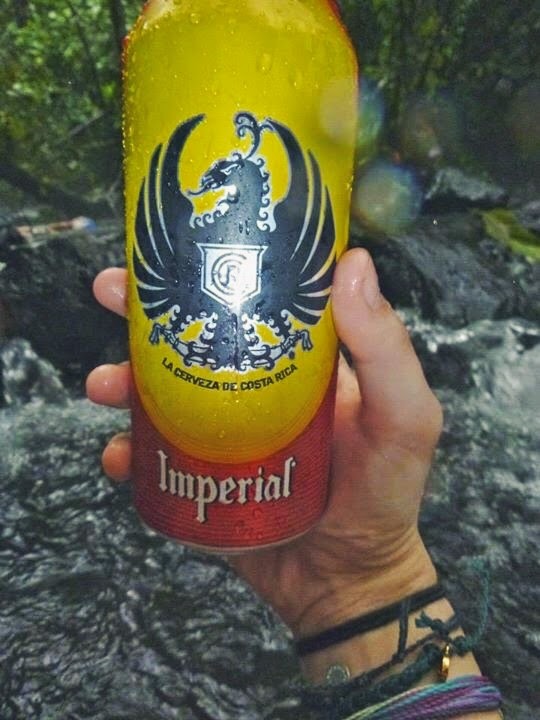 A cold Imperial in the natural hot springs of La Fortuna. 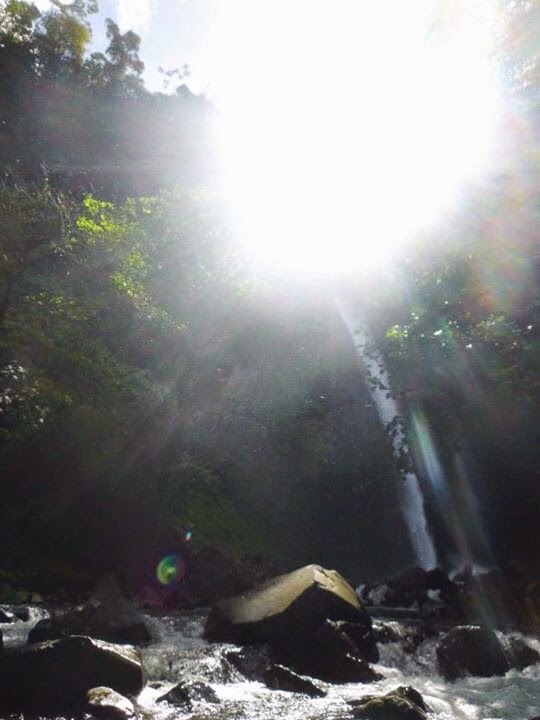 Immersing ourselves in the La Fortuna waterfall. 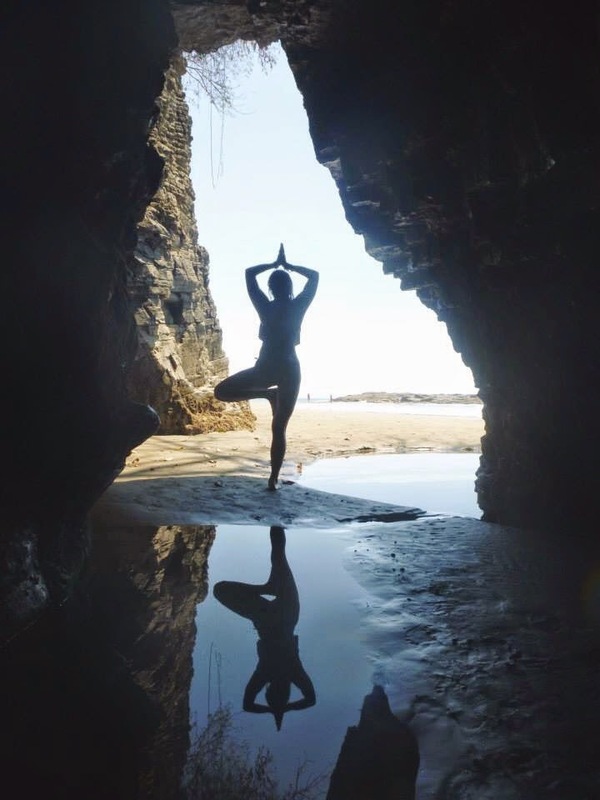 Tree pose on our private beach near the Whale's Tail. Attending a handstand workshop with Rachel and Dennis (in matching Power Y tanks). Saying "see you soon" to Rachel at Selva Armonia. Walking along quiet rivers to the ocean near the Whale's Tail. 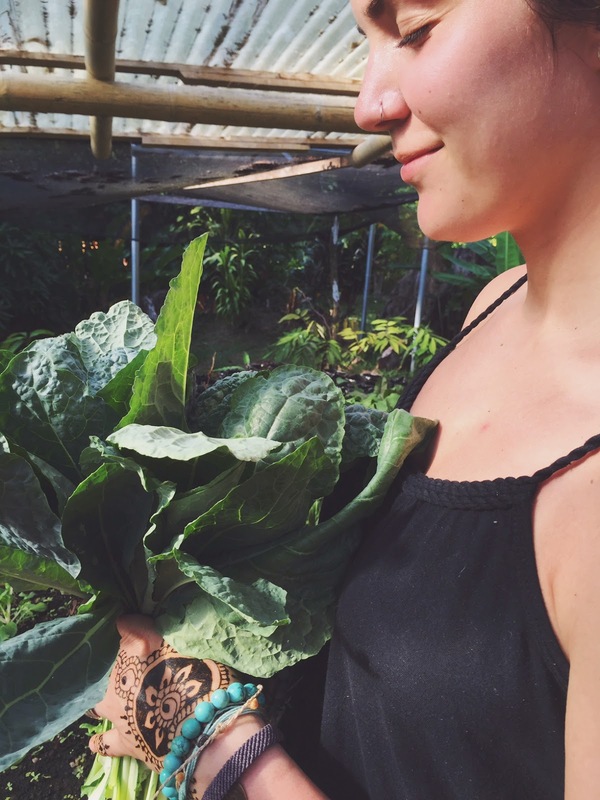 A kale bouquet at the greenhouses at Selva Armonia. 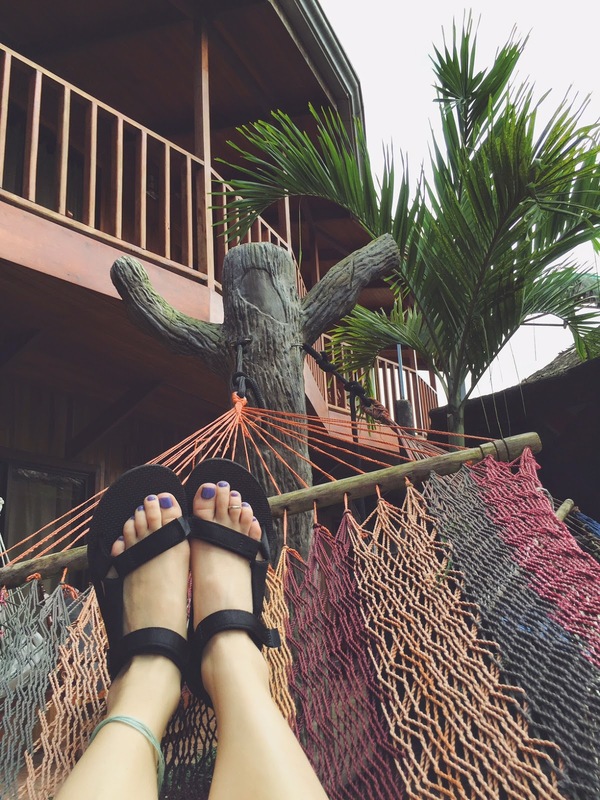 Relaxing in hammocks at La Fortuna Backpackers Hostel. 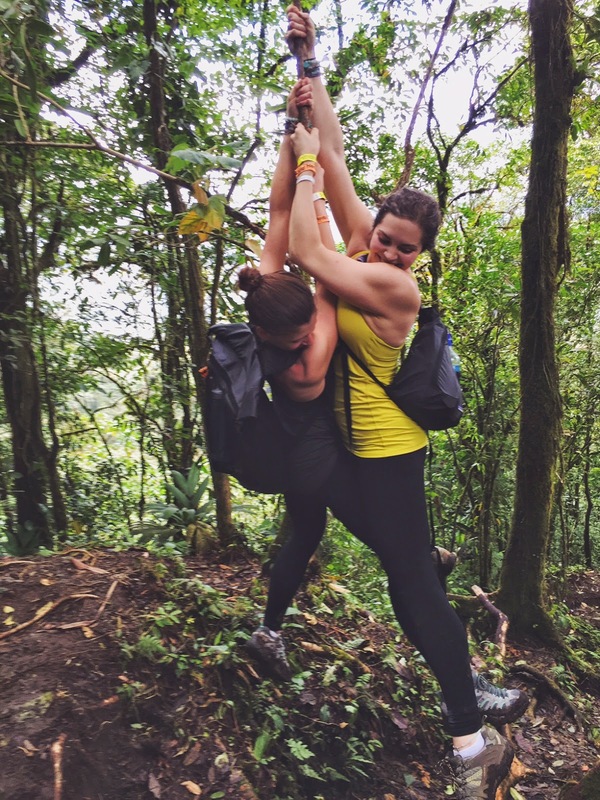 Rope swinging with Caitlin during our Cerro Chato hike (read: dangerous). Waterfall hike in the mountains of Selva Armonia. Playa Uvita view from the mountains. 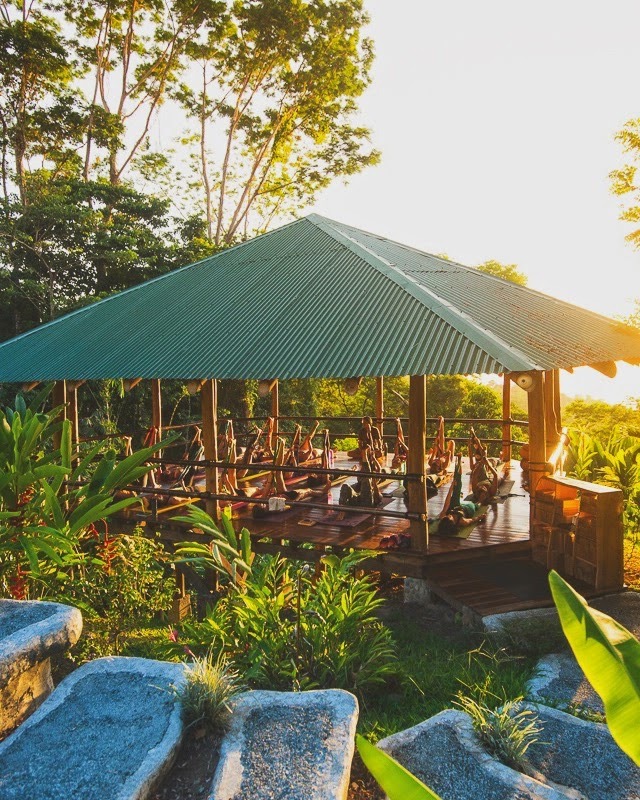 Sunset yoga session at Selva Armonia. Daytime chats with Rachel, Dennis and RIngo. 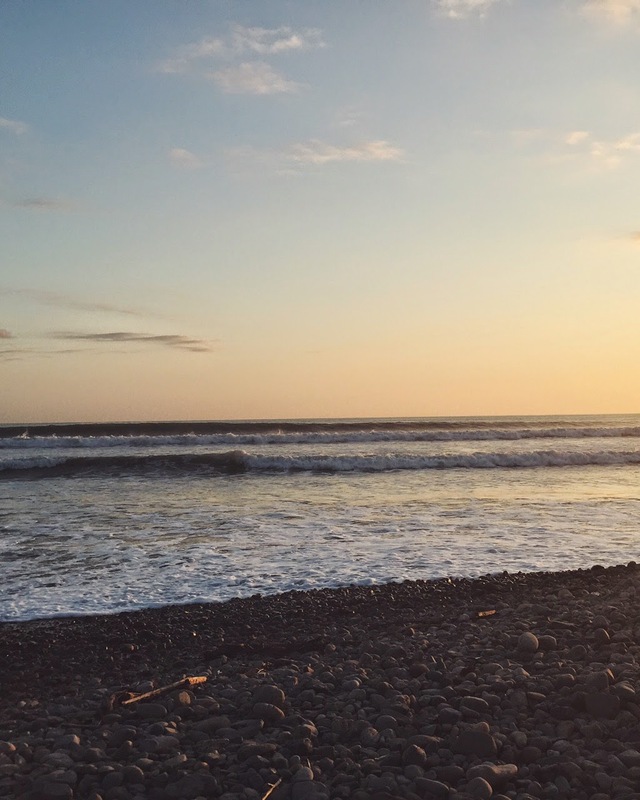 Dominical beach days and sunsets. 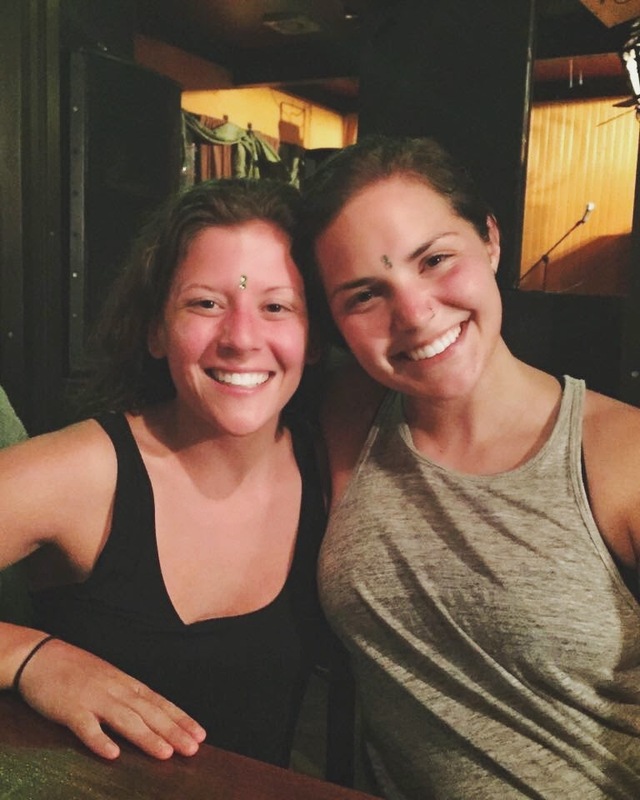 Sharing the trip of a lifetime with my soul sister, bindis and all.